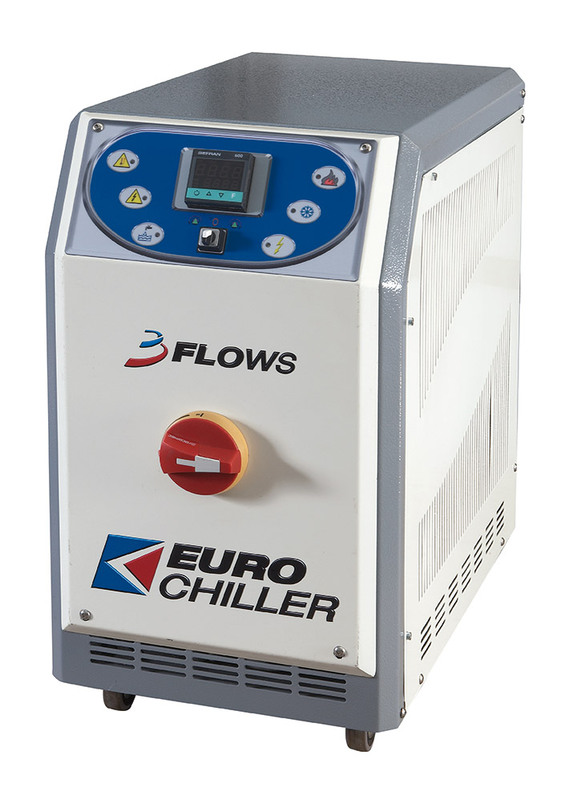 The 3 Flows project brings a wave of innovation within water and oil temperature control units with temperatures included between 20°C and 200°C and heating capacity between 6 and 24 kW. The main target is thatof getting the best energy efficiency from the heater, sparing the so called “cold zone” of the heater thus getting an upgraded efficiency. Main difference, if compared to traditional heaters, is then attained by reducing the time of temperature rise as well as the time of starting of the heating element, resulting in the reduction of energy consumption.